The dunk tank is reserved on a first-come, first-served basis. We cannot hold the dunk tank without payment due to the high summer demand. You can pay now instantly online when reserving the dunk tank to secure it for your event before someone else does! Deliveries: There is an additional charge above and beyond the rental price on the calendar if you need the dunk tank delivered and it will be calculated based on your distance from my location in Pleasant Grove, UT. *Use the calendar to select your pick up date, and return date (Use “Pick Up” for pick up date, and “Return” for return date). Don’t forget to fill out the rental agreement/liability waiver after reserving your date on the calendar, and then emailing it to matt@utahdunktanks.com filled out! 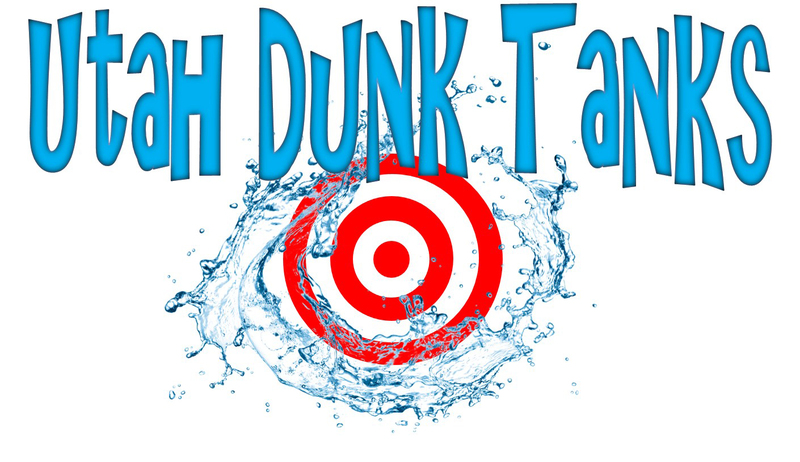 We’re happy to deliver the dunk tank, set it up for you, and then pick it up later when your event is over (this is not my full time job, however, so please check with me if I am available to deliver your dunk tank before reserving it on the calendar above). Please calculate your distance from 1583 N 460 W, Pleasant Grove, UT 84062 and multiply $1.00 per mile 4 times (trip to drop off the tank, then trip home, trip to pick up the tank, then trip home). For instance, if you are 15 miles away, the delivery/pickup charge would be $60. (Multiply your distance by 4). There is a $50 minimum delivery charge.